There’s no denying it, Instagram is where it’s at. 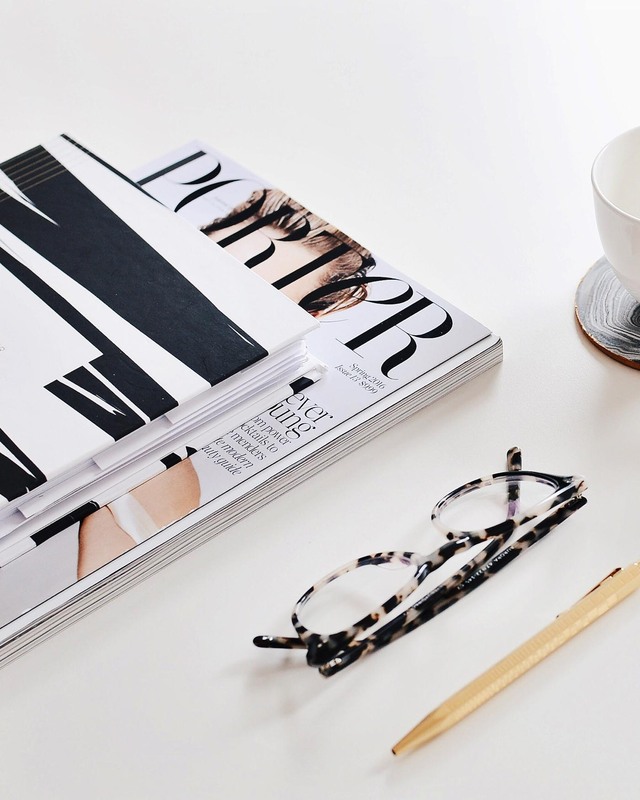 And one of the hottest tools bloggers are utilizing now is Instagram stories. Not only is the Swipe Up featuring helping influencers generate tons of traffic to their blog, but you’re able to save those stories to Highlights. Located right above your photos in your feed, highlights allow your readers to refer back to some of your most memorable content. But you want those highlighted sections to look professional and easy to navigate. 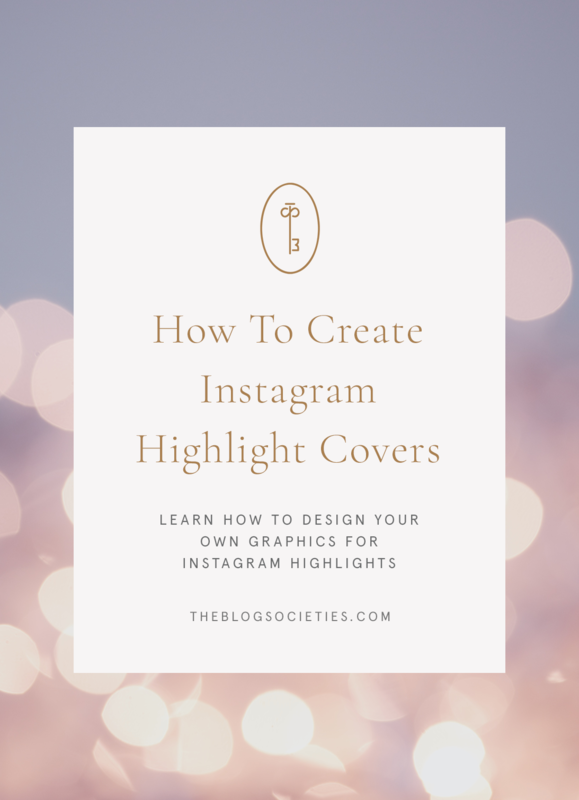 That’s why today, we’re excited to share this great post from Georgia blogger, Amanda of Strawberry Chic, on How To Make Instagram Highlight Covers to personalize your own page. Now that you have your graphics, click here to read how to add to your highlights to your page! You can also follow her on Instagram here.